Accomplished in both architecture and illustration, Amir has an eye for the bigger picture. With an aptitude for focusing on the details without losing sight of the whole, he believes in staying attuned to the context of a design, even if its nuances aren’t immediately apparent. 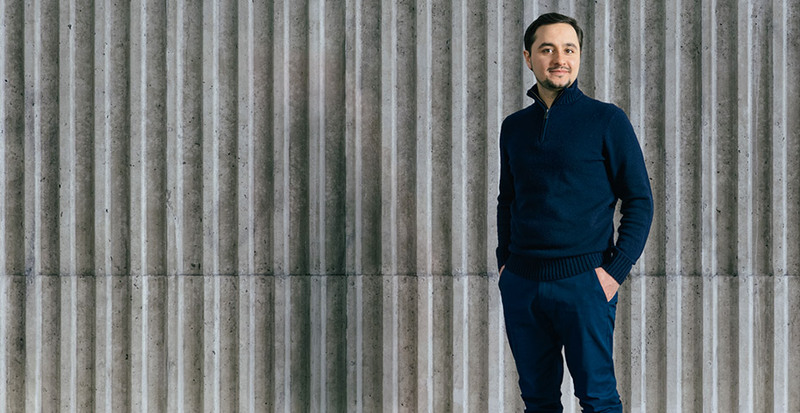 After receiving his undergraduate degree in Architecture from Tehran, Amir moved to Vancouver to complete a Master of Architecture at UBC. When he’s not chasing inspiration on the page through illustration, he finds it in lectures and documentaries about other creative minds, strolling through art galleries, or on long walks through his new city and its natural playground.